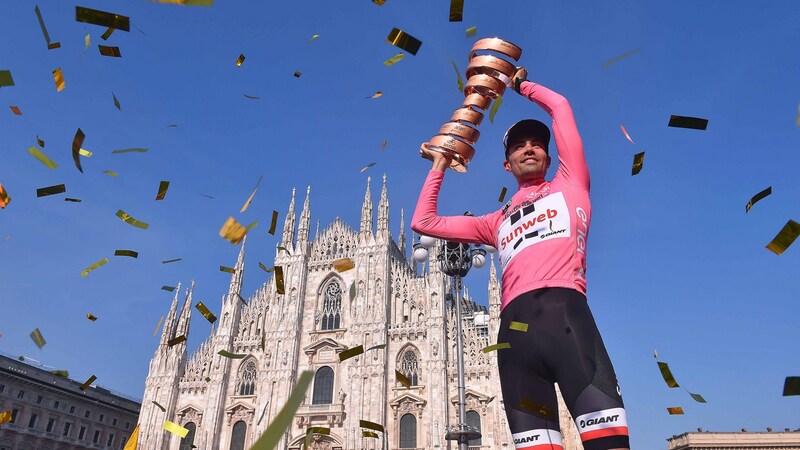 Tom Dumoulin (Team Sunweb) has become the first rider from the Netherlands to win the Giro d’Italia on Sunday, simultaneously ending a drought on Grand Tour victories for his country since Joop Zoetemelk in the Tour de France in 1980. For Dumoulin, 26, the victory in the Giro d’Italia’s centenary edition only became clear when he ousted Nairo Quintana (Movistar Team) from the top position overall in Sunday’s final time trial in Milano, won by Dumoulin’s compatriot Jos van Emden (Team LottoNL-Jumbo), with Dumoulin in second place. 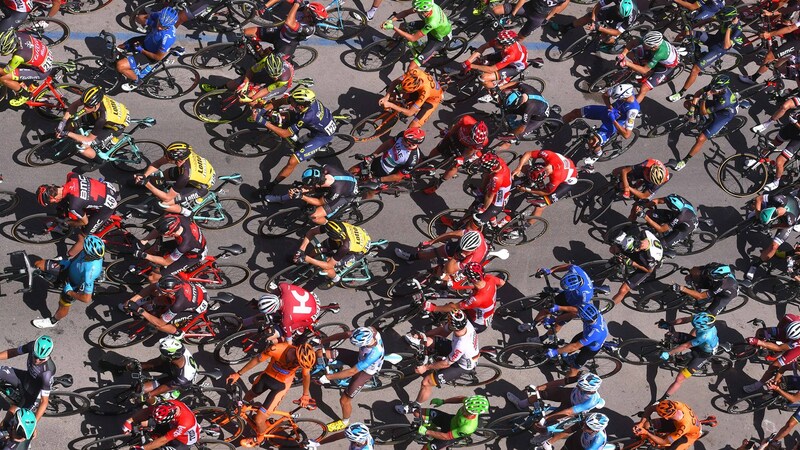 In one of the tightest fought Grand Tours in recent history, Dumoulin jumped from fourth to first overall in the final 29 kilometre race against the clock from Monza to Milano, finally beating Quintana overall by 31 seconds. Defending champion Vincenzo Nibali (Bahrein-Merida) finished third. Dumoulin’s previous best overall showing in a Grand Tour was in the Vuelta a España in 2015, where he took sixth overall in Madrid after losing the lead in the mountains two day before the finale to Italy’s Fabio Aru (Astana Pro Team). But on this occasion, despite losing time on the climbs in the Giro d’Italia’s third week, Dumoulin has finally netted his first Grand Tour – and the Netherlands’ first in 37 years. It’s no exaggeration to say that racing has been of lifelong importance to Czech professional Petr Vakoc (Quick-Step Floors). Vakoc, now 24, took part in his first bike race when he was just aged six, and then joined his first bike club when he was 10. Vakoc then spent a few months as a Junior and the almost the whole of his first U-23 season in the UCI World Cycling Centre team. Clearly a fast learner, in 2014 when a new pro, he took his first UCI WorldTour win, a stage in the Tour de Pologne, despite all the pain of being stung in the mouth by a bee earlier that day! 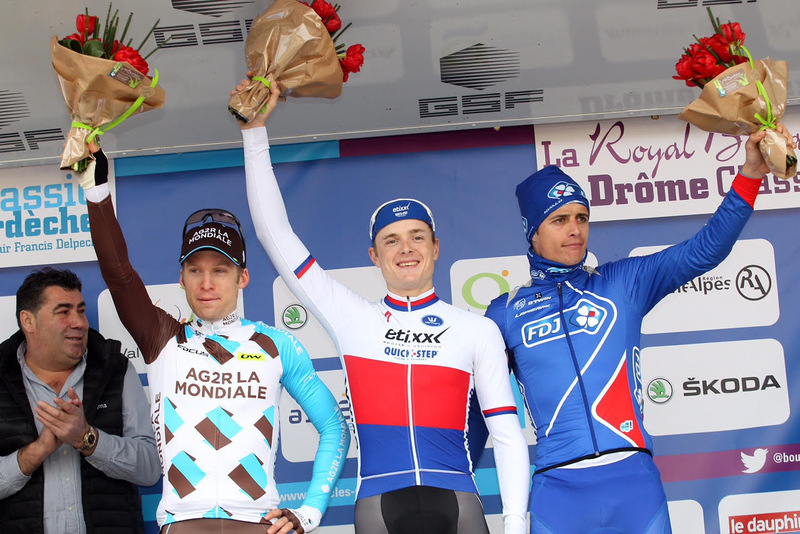 The Czech National Road-Race Champion, in 2015, in 2016 Vakoc won his first major Classic, the Brabantse Pijl in Belgium. More top results are surely just around the corner.